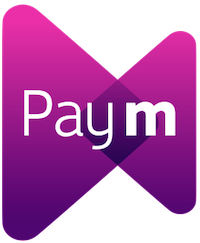 Paym is the UK’s mobile payments service that’s offered by Santander and 14 other banks and building societies. It works by linking your mobile number to your bank account. So there are no sort codes or account numbers to remember, and because it’s already within your own banking app, it’s the safe and easy way to pay back friends. There’s no need to ask for sort codes or account details, just use your friend’s mobile number. It’s safe – Paym shows you the name of the person you are paying, so you can check it before you send a payment. It’s free to register and free to use. No downloads needed – it’s already in your mobile banking app. Make a payment or register directly using your Santander banking app. That’s right, no need to remember or ask your friends for their bank details! If you’ve registered to pay a mobile contact in your banking app (and the person you’re paying has registered as well) you’ll be able to pay with just a mobile number. Paym is offered by 15 banks and building societies, so when you make a payment by Paym you get the same high levels of security you are used to from your bank or building society. How many apps do you have already? Don’t worry, you don’t need to download another one – you’ve already got it – Paym is already in your banking app! 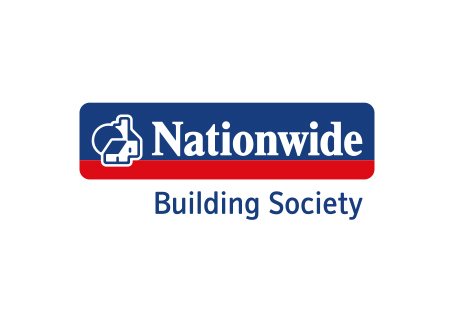 15 banks and building societies are enabled by Paym. See all our participants here. it’s already in your banking app! You set Paym up directly with your bank. To register, you'll need to select your bank. You'll then be directed to your bank's website, for full instructions on how to register for Paym. 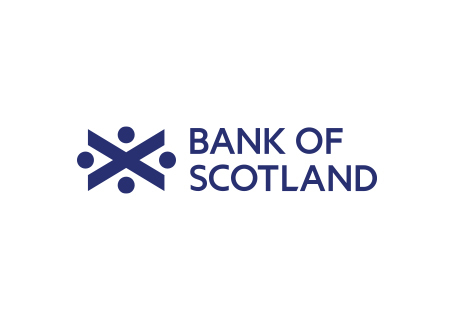 Bank of Scotland’s ‘Pay a Contact’ is part of ‘Paym’. Send and receive personal payments using a mobile number through their online banking and mobile banking services. You can register for Paym through the Barclays Pingit mobile payments app. You don’t need to have a bank account with Barclays to use Barclays Pingit. Clydesdale Bank customers can register for Paym to send and receive payments as part of their Clydesdale Bank mobile banking app. 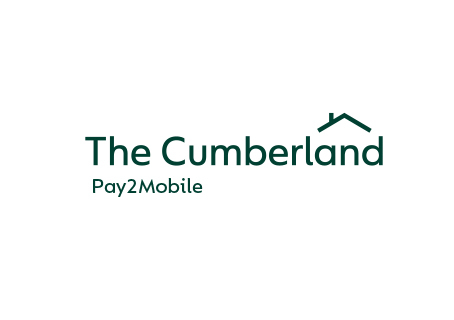 Cumberland Building Society runs Paym under the name 'Pay2Mobile'. 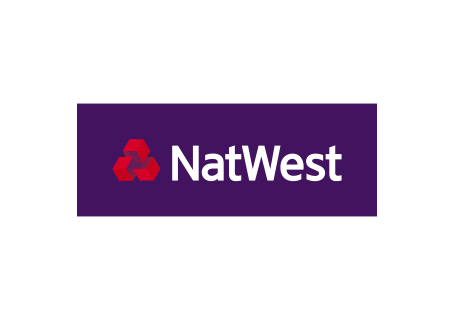 To use ‘Pay2Mobile’ you just need a Cumberland Building Society current account with internet banking to register your mobile phone number. 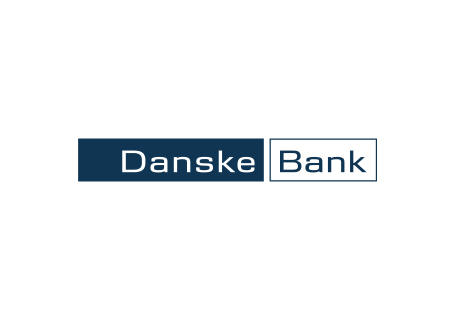 Danske Bank customers can register for Paym to send and receive payments via their Danske mobile app. They can also register to receive payments via their eBanking. Paym is available through the existing first direct mobile banking app and operates under the ‘Paym’ name. 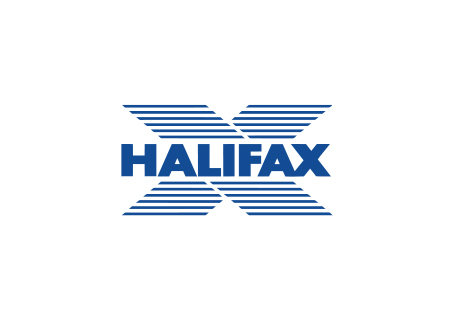 Halifax’s ‘Pay a Contact’ is part of ‘Paym’. Send and receive personal payments using a mobile number through their online banking and mobile banking services. Paym is available through the existing HSBC mobile banking app and operates under the ‘Paym’ name. 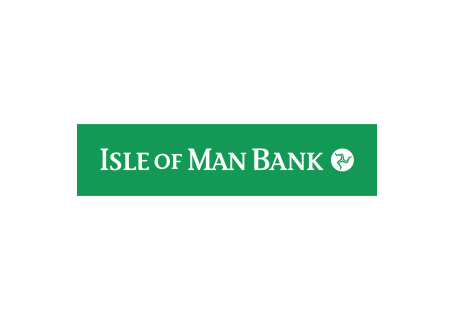 Paym is available through the existing Isle of Man Bank Mobile Banking app and operates under the ‘Paym’ name. You can register within the main menu to receive payments. 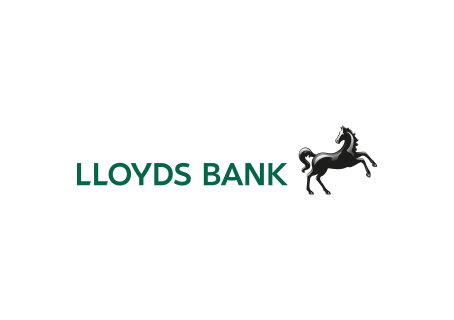 Lloyds Bank’s ‘Pay a Contact’ is part of ‘Paym’. Send and receive personal payments using a mobile number through their online banking and mobile banking services. To use Paym you just need a Nationwide current account with Internet Banking to register your mobile phone number. 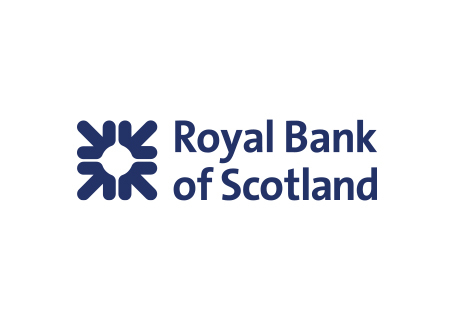 Paym is available through the existing RBS Mobile Banking app and operates under the ‘Paym’ name. You can register within the main menu to receive payments. Pay and be paid through your mobile number with Paym from Santander. 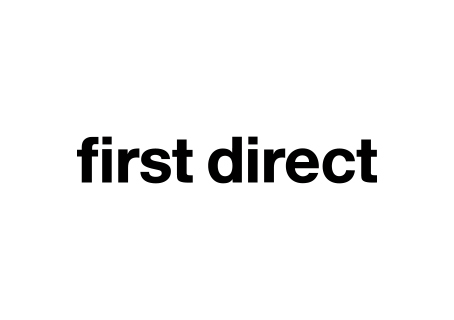 This service is available to you if you use Online and Mobile Banking. TSB’s ‘Pay a Contact’ is part of Paym. 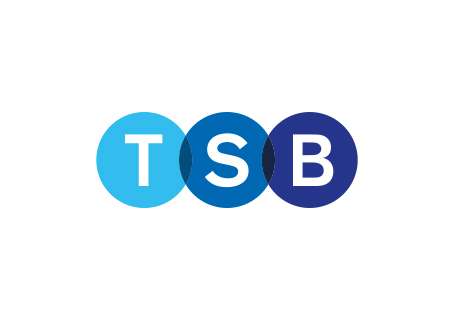 To use Pay a Contact, for both sending and receiving payments, you need to be a TSB internet or mobile banking customer. Paym is available through the existing Ulster Bank Mobile Banking app and operates under the ‘Paym’ name. You can register within the main menu to receive payments. 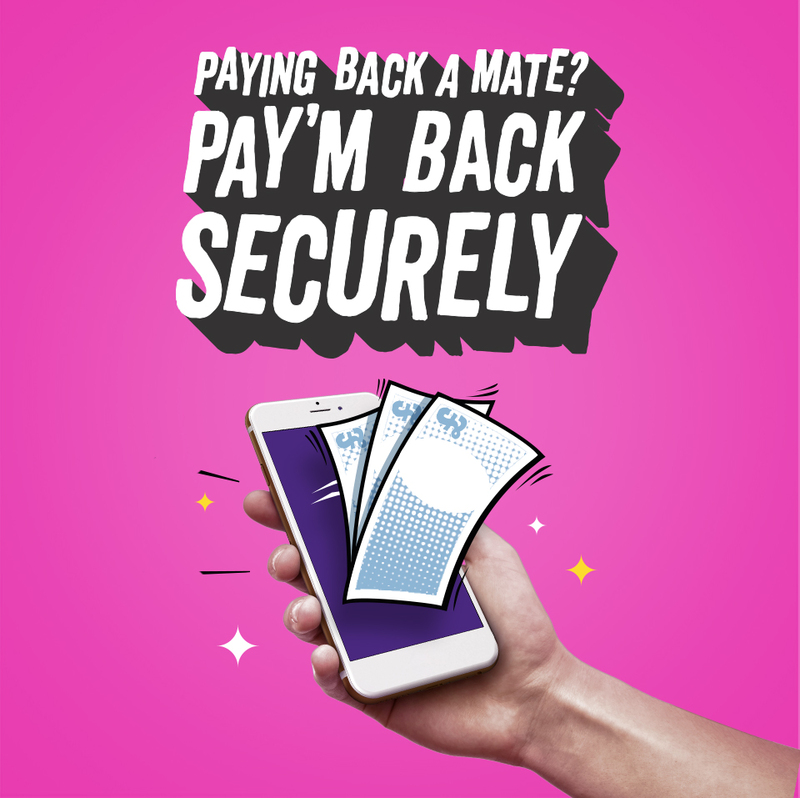 Yorkshire Bank customers can register for Paym to send and receive payments as part of their Yorkshire Bank mobile banking app. Business customers can register for Paym through the Barclays Pingit mobile payments app to receive payments. 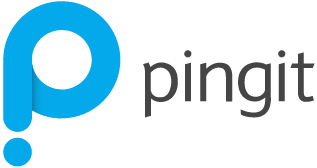 You don’t need to have a bank account with Barclays to use Barclays Pingit. Clydesdale Bank business customers can register for Paym to send and receive payments as part of their Clydesdale Bank mobile banking app. 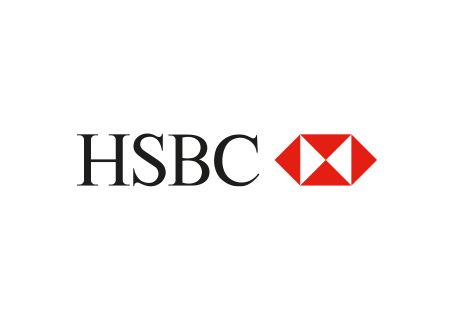 HSBC business customers can register up to 50 mobile numbers for Paym to receive payments as part of their Business Internet Banking service. Santander uses the ‘Paym’ name for the mobile to mobile payment service within their mobile banking app. 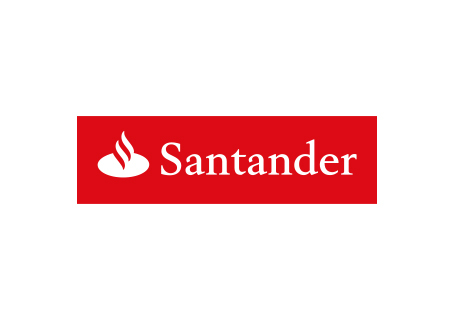 Santander business customers will need to register for Santander’s online and mobile banking services to receive Paym payments. Yorkshire Bank business customers can register for Paym to send and receive payments as part of their Yorkshire Bank mobile banking app. To start the download, read the terms and conditions and accept them at the end. These conditions apply to your use of the Paym Mark that you download from www.paym.co.uk (“Acceptance Terms”). The Paym Mark means the images made available for download that comprise the word “Paym” and the registered trademark UK00003031944 “Paym”. Whilst not an exhaustive list, the Paym Mark can be used on any App, website, social media, point of sale, email, business card or any other printed literature related to your business to indicate that the service that you provide can accept payment using Paym. The Paym Mark, including all elements that comprise the design of the Paym Mark and the trade mark “Paym” are trade marks and the intellectual property of Payments Council Limited (or its successors in title) (the “Payments Council”). You agree that you will not do anything that may damage, dilute or hinder Payment Council’s rights in the Paym Mark or in Paym, nor interfere or challenge Payment Council’s rights to the Paym Mark, or harm the reputation of Paym or the Payments Council. You acknowledge that all of the substantial value and eminent goodwill associated with the Paym Mark, and the exclusive ownership of that Mark rests with Payments Council (or its successors in title). You agree that any and all goodwill generated by use of the Payment Mark will inure to the benefit of Payments Council (or its successor in title). Save as set out in these Acceptance Terms, you may not copy, reproduce, transmit or otherwise distribute the Paym Mark without the express prior written consent of the Payments Council. To obtain such consent, please contact enquiries@paym.co.uk. You must only use the Paym Mark available from www.paym.co.uk in the format that you download it in and in accordance with these Acceptance Terms. The Payments Council reserve the right to terminate the rights granted to you by these Acceptance Terms at its sole discretion and to demand that you cease and desist using the Paym Mark if it considers you to be acting contrary to these Acceptance Terms or any other guidance or conditions relating to the use of the Paym Mark that it may issue to you from time to time. By making available to you and granting you the right to use the Paym Mark, Payments Council does not accept any liability to you whatsoever for any payment relating to the service that you provide through the device or the social media platform on which you display the Paym Mark. You agree to indemnify Payments Council and keep it indemnified from and against any costs, losses, liabilities, expenses, claims and damages arising from or in connection with your use of the Paym Mark other than in accordance with these Acceptance Terms. In no event shall Payments Council be liable to you for any loss of business, loss of opportunity or loss of profits or for any other indirect or consequential loss or damage whatsoever by your use of the Paym Mark. This shall apply even where such a loss was reasonably foreseeable or where you have made Payments Council aware of the possibility of you incurring such a loss. Payments Council reserve the right to modify, vary, withdraw or suspend the download of the Paym Mark and these Acceptance Terms without notice. You may only use the Paym Mark to indicate that the service you provide accepts payments by Paym, for so long as you are entitled to do so. You may not use the Paym Mark for any other purpose whatsoever, and upon you ceasing to be entitled to accept payments by Paym, you must immediately cease displaying the Paym Mark or otherwise holding out that the service you provide accepts payments by Paym. For the avoidance of doubt, accepting these Acceptance Terms and displaying the Paym Mark shall not operate so as to create a partnership, or joint venture, or agency of any kind between the you and the Payments Council. Nothing contained in Acceptance Terms shall be so construed as to constitute either party to be the agent of the other or that we in any way whatsoever endorse, support or validate the service that you provide. Neither party shall have any authority to make any commitments on the other party’s behalf. These Acceptance Terms and any dispute or claim arising out of or in connection with it or its subject matter, whether of a contractual or non-contractual nature, shall be governed by and construed in accordance with the law of England and Wales. The parties irrevocably agree that the courts of England and Wales shall have exclusive jurisdiction to settle any dispute arising out of or in connection with these Acceptance Terms. These Acceptance Terms contains the entire agreement between the parties with respect to its subject matter. You agree that you have not entered into these Acceptance Terms in reliance on any statement or representation of any person (whether a party to these Acceptance Terms or not) other than as expressly incorporated in these Acceptance Terms. You irrevocably and unconditionally agree to waive any right or remedy you may have to claim damages and/or to rescind these Acceptance Terms by reason of any misrepresentation (other than a fraudulent misrepresentation) not contained in these Acceptance Terms. By clicking on Accept, you confirm that you agree to the terms contained in these Acceptance Terms, that you will comply with the rules of use or any other guidelines or conditions that we may issue from time to time relating to use of the Paym Mark, and that you are duly authorised to download the Paym Mark and display the Paym Mark in the manner contemplated under these Acceptance Terms.